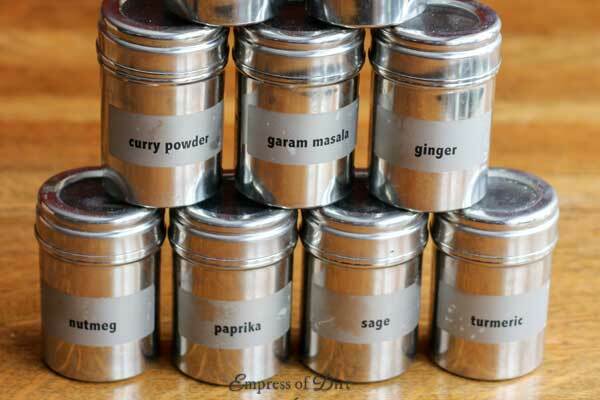 How to Store Herbs and Spices | Are They Still Good? 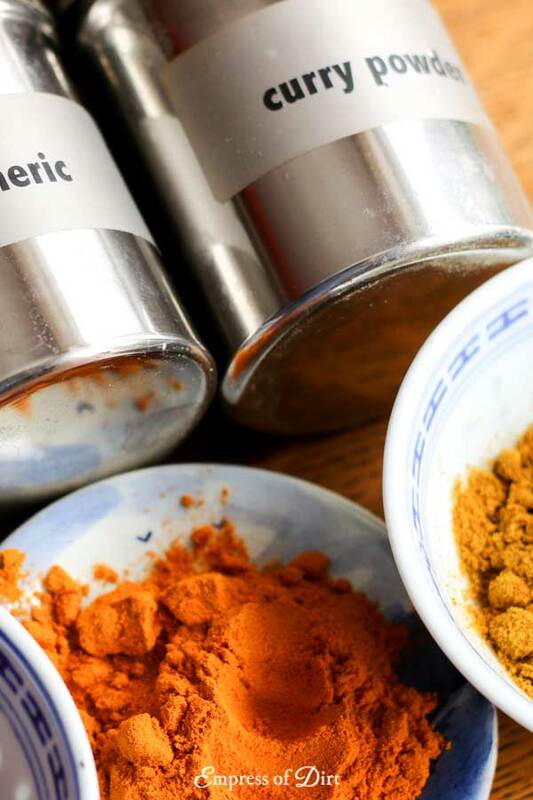 How do you know when kitchen herbs and spices are no longer good to use? Learn how to test for freshness, and grab these tips to ensure your dry herbs and spices used for cooking last as long as possible. Also, see the right way to store fresh fruits and vegetables on the counter and in the fridge in your kitchen. We’re talking about the dried herbs and spices used for cooking. Dry herbs and spices do not actually go bad—they just gradually lose their strength/flavour and aroma over time. So, while using herbs and spices that are many years old will probably not cause any harm, neither will they provide any significant seasoning to your cooking. How fresh they were when purchased and what it is: spices last longer than herbs. Whether the item is whole, crushed, or ground. Generally, the less processed, the more the natural, flavour-providing oils are maintained. How long do dried herbs and spices last? 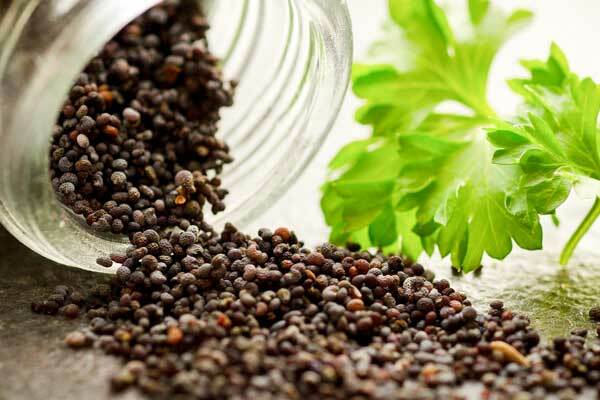 I checked numerous sources including companies that manufacture and distribute culinary herbs and spices and their advice does vary quite a bit. Whole spices (not ground): 4 years. Random trivia point: pure vanilla extract does not go bad and has an indefinite shelf life. Herbs come from the leafy part of the plant. Spices come from other parts of plants and trees, including roots and seeds. How Should I Store Herbs and Spices in My Kitchen? You want to minimize exposure to light, moisture, and air. Those cute little racks filled with glass spice bottles that sit near your cooking stove? Not good! 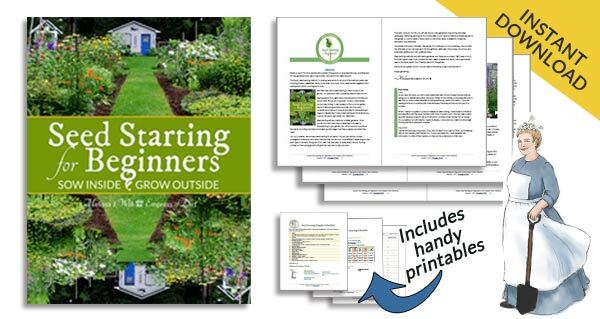 The heat is going to age your herbs and spices and the humidity is going to bloat them. If you have room, find a cool, dry location instead. Also, avoid storing them near other heat and steam-generating appliances including the dishwasher, coffee pot, and rice cooker. Choose airtight containers, preferably ones that do not allow light in. Years ago, I bought these stainless-steel canisters (about 3” tall) and printed clear labels on my computer. These have worked very well because the lids fit snugly, to keep out air, light, and moisture. Measure your herbs and spices away from heat and steam sources to avoid introducing these things into the storage containers. You’ll also avoid measuring mistakes if you measure into a secondary dish before adding them to your cooking pot. Be certain your measuring spoon is clean and dry before use. 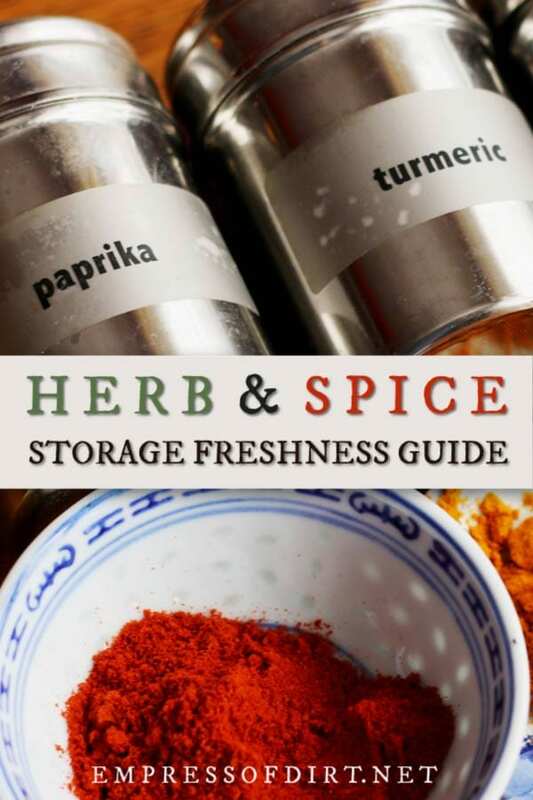 Should I store dried herbs and spices in the refrigerator or freezer? From what I’ve read, no, it is not recommended for two reasons. Many manufacturers say the life of dry herbs and spices is not extended with freezing. Fridges and freezers are likely to introduce condensation into the bags or containers which will actually shorten their lifespan. How can I tell if my herbs and spices are no longer good? As mentioned, with proper storage, dried herbs and spices will not go bad or rancid, but they will lose their colour, flavour, and aroma, which makes them useless in cooking. The best thing you can do is get to know them. Always write the purchase date on the packet or bottom of the storage container. Have a look at the colour and texture. Smell the aroma. Taste a small amount to learn what it contributes to your cooking. This not only helps to make you a better cook, but, also makes it much easier to recognize a seasoning that is no longer vibrant enough to use. To ensure freshness, buy more frequently and share the purchase with a friend. If there are certain combinations you use frequently, premix them so they are ready to go. This is helpful for things like taco mix, rib rub, soup seasonings, curries, and more. 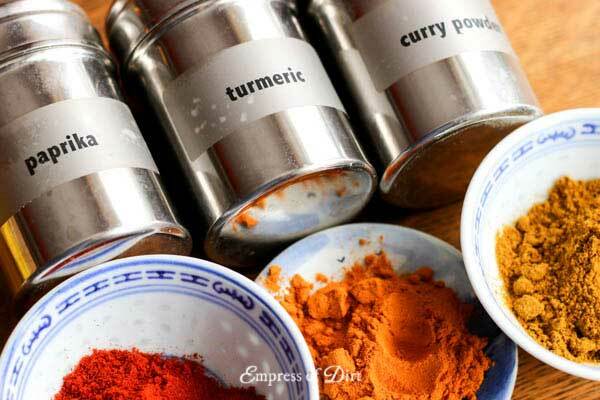 While dried herbs and spices used for cooking do not go bad, they do lose their colour, flavour, and aroma over time. With proper storage in airtight containers in a cool, dark location, away from heat and moisture, you can get the longest life out of them. Also, get familiar with the tastes and smells so you know how they contribute to your cooking and the characteristics of freshness. Do herbs and spices purchased at discount places last less that those purchased at major retailers? Thanks! Hi Karen, I don’t think one could know based on that. Freshness is key and the best test is scent. If there is a strong aroma, there is good flavour in there. Some shops may get them cheaper because they sell high volumes, others may be getting old product–probably no way of knowing just based on which store it is. Some containers have dates on them, which is also helpful. Overall, let your nose be your guide. Even in sealed packages, the aroma is often detectable.